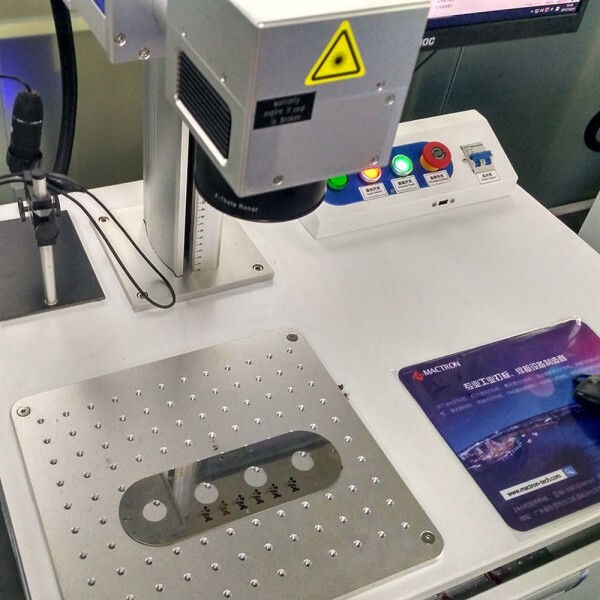 Stainless Steel belongs to the metal category, so the best laser machine is fiber laser marking engraving machine, not the co2 laser machine. 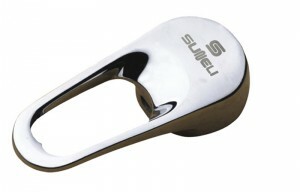 The Stainless steel materials can be various kinds of objects. 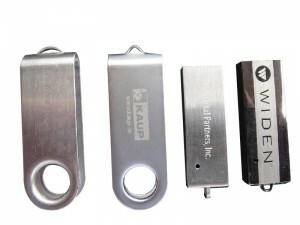 for example, stainless steel parts for some machines, stainless steel water tap, stainless steel kettle, stainless steel knives, stainless steel USB case etc. 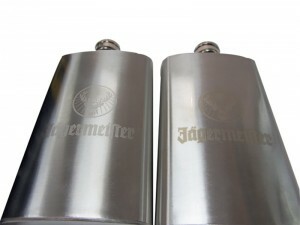 Now Let’s watch a video of laser marking engraving on stainless steel. 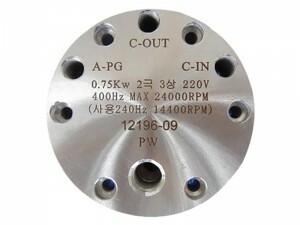 If there are no special needs, a 20w or 30w fiber laser marking engraving would be a good choice. 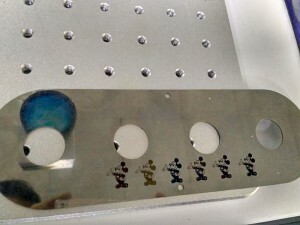 If need to print different colors on stainless steel, through the software parameter setting, the above 20w and 30w both can do it. 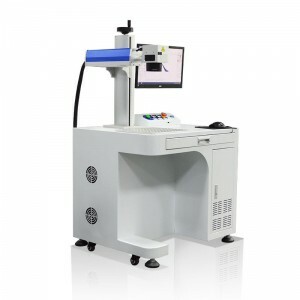 But there is another laser machine could do better for color laser marking engraving. 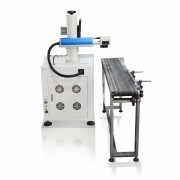 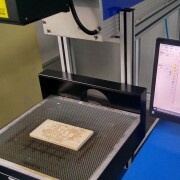 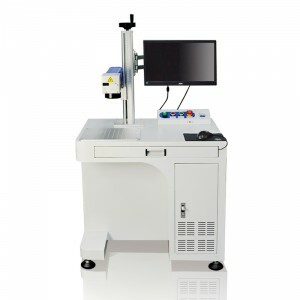 It is the Mopa laser marking engraving machine.